Are you looking for an apartment AND have a four legged friend? Look no further! 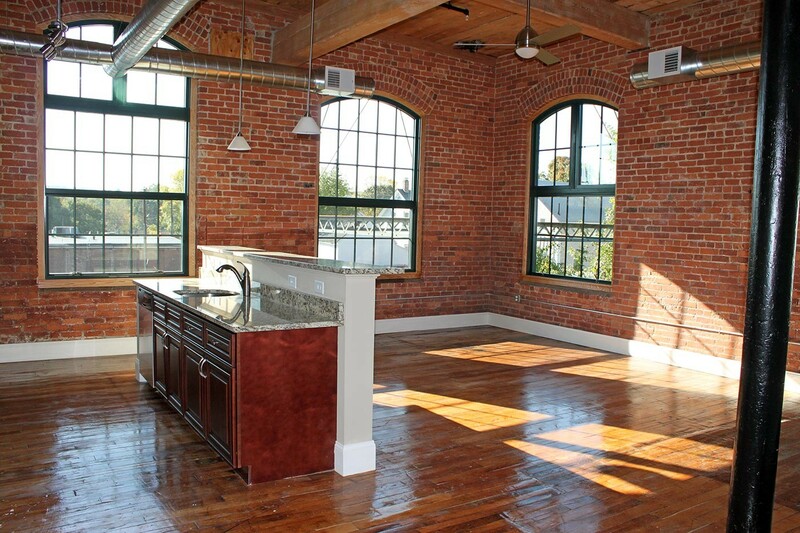 The Lofts at Pocasset Mill is perfect for you and your cat/dog(s)! Check out this 2 BR, 2BA Today! Hardwood, Granite, Stainless and more! Garage parking is also available. Photos may represent similar unit. Units may vary. Ask our leasing associate for details on our pet policy! Amenities include: game room, fitness center, basketball court, outside courtyard & more! The Neighborhood for 75 Pocasset St.